Trip Costs: Transportation to and from North Carolina; meals. Lodging is provided. 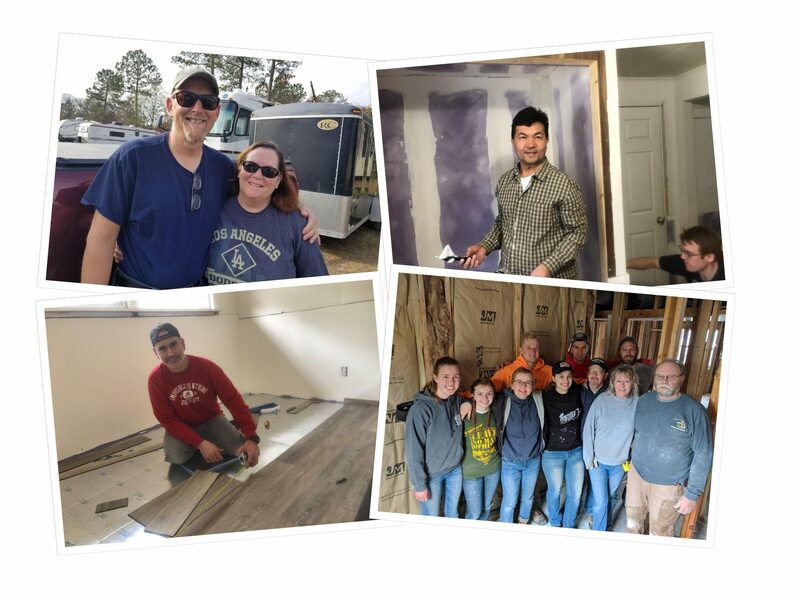 OPC Disaster Response will continue its Hurricane Florence relief efforts in North Carolina through May 31, 2019. Skilled volunteers are needed to do major repairs and construction work.